There’s a never-ending debate going on in breaking and emergency news coverage: whether to get it right, or to get it first. The two aren’t mutually exclusive, but it can be hard sometimes to differentiate what is fact and what is rumour – and how reliable their sources are. The process of making sure you’ve got it right is verification. 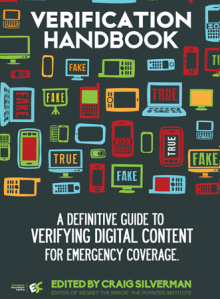 A great resource for those working in news would be the Verification Handbook created by the European Journalism Centre. 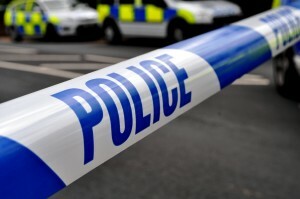 About two years ago, back when I was a student journalist, I was walking home on a Friday evening when all of a sudden, a gunman took hostages in a restaurant in Swansea. When something big happens, particularly in a local community, you’ll be flooded with too much information. Rumours and speculation are rife and pictures whilst on their own can’t lie, the stories and captions behind them might be uninformed or just wrong. Even though we might not have broken very much, everything reported had been fact-checked and was accurate. It’s also important to understand how it might impact people involved in the crisis. For example if the gunman in the restaurant had seen the media reporting his name and other details, he may have started shooting. During the Syndey cafe hostage situation, many news outlets refused to air the captors messages or details of the hostages, as the gunman was watching the news. Finally, avoid linking things together, unless an official body does so – and report what they’ve said. Just because two things happened, they may not be related and one may not have caused another; post hoc ergo propter hoc. You’ll never get it always right in a breaking story, but check all the facts you can – as fast as you can. ← Your Chance to Host #SPANC16!